To wear or not to wear …. 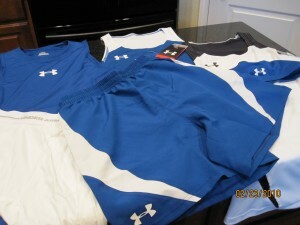 Last week when I received my new gear compliments of Under Armour – an official Run for Dom sponsor – I received quite a few questions about what I for a few years have been referring to as my “runderwear”. The actual name of the product is Under Armour’s Heatgear 9” Long Boxerjock. Somehow “runderwear” just seems to roll of the tongue a bit easier. Perhaps I should ask the folks at UA to consider a name change and I could get another box of gear for my troubles? Since I started running back in 2005 most of my discoveries about training, equipment, shoes, technical gear and GPS equipment has all been acquired through trial and error – mostly error. Some lessons were inexpensive such as buying a pair of socks that I put holes in the toes after only one run. Some were expensive like realizing that not all size 9 running shoes would fit my feet properly. 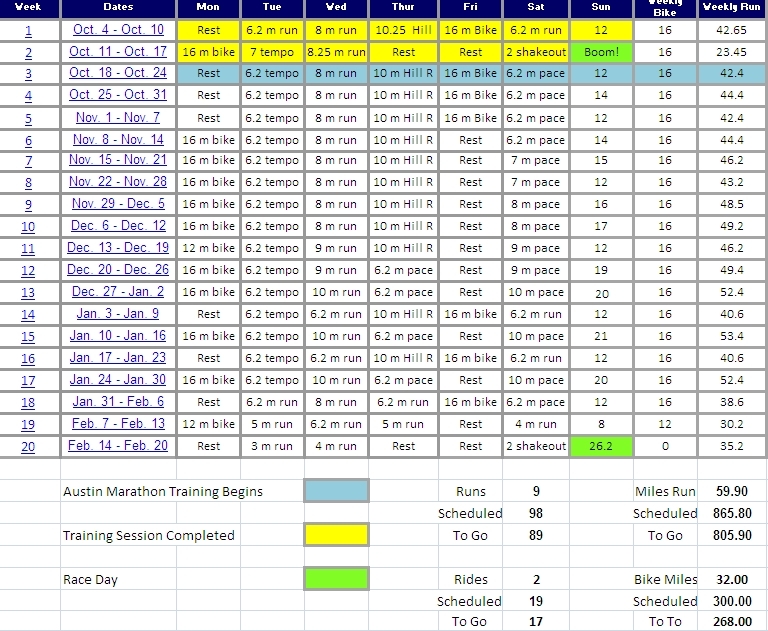 Some lessons were even quite painful – which is how I developed my “underwear strategy” for distance running. If you spend any time on forums such as Runnersworld, Run the Planet, Active.com or just your regular runner blogs you will hear a lot of different views about what types of running underwear perform the best and under what circumstances. But before we get to that topic, the first question for runners really should be – should I wear underwear at all? Most running shorts are equipped with an inner liner similar to swim trunks, that for many runners – both male and female – provides the comfort and support that they need. The goal of course is to find a solution that provides support without painful chafing and the degree of how do you say it – modesty – that we are all searching for. Like virtually all running apparel the general rule of no cotton (which absorbs and holds moisture) and instead a moisture wicking technical fabric is key. The lesson I learned was that I simply needed more support to feel comfortable on my runs than my running shorts alone could supply. 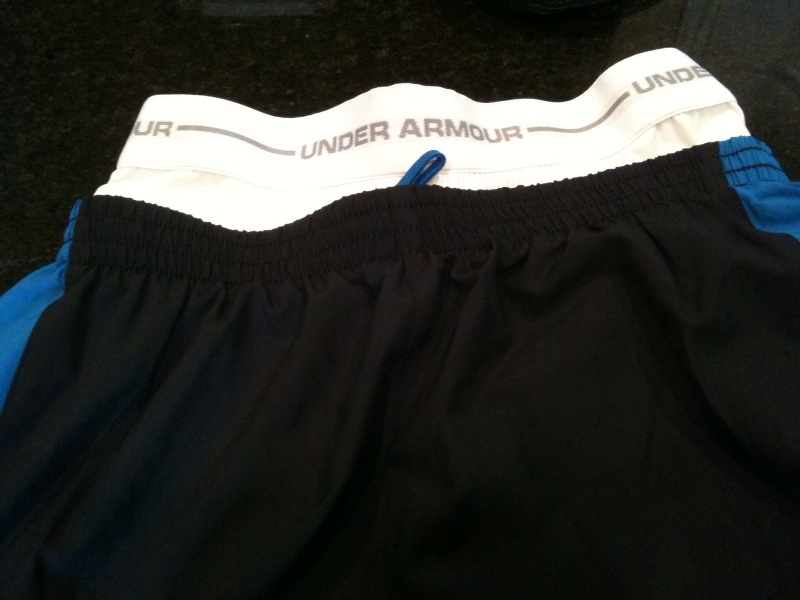 So I began my distance running career with long boxer brief (cotton) underwear underneath my running shorts. This worked just fine for all runs up to 3-4 miles in distance. No muss, no fuss and all was good. However, when I began training for the Philadelphia Marathon in 2006 and my runs began stretching over one hour in length, I started to have, how should I put it … problems. The traditional underwear’s cotton fabric was absorbing and holding sweat against my body which caused very painful chafing. I needed a solution and Under Armour came to the rescue. I began wearing the 9” long version of their Heat Gear Long Boxerjock under my running shorts or running tights on a cold day and immediately I was good to go for up to a two-hour run with no issues. Problem solved, or so I thought. When I started pushing my longer runs to 16+ miles and more than 2 hours in duration I started having a different underwear realted issue. 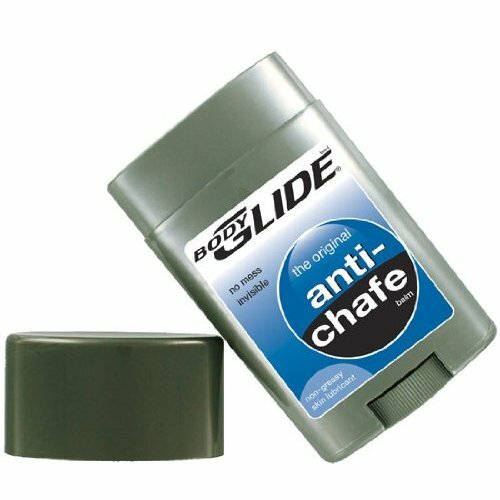 Although I had pushed past the issue with chafing from my actual underwear I started to have problems with the liner in the running shorts themselves. The lining was cutting into the tops of my legs and causing a different kind of pain and chafing. I knew that moving away from my “runderwear” was not an option so I bravely took the scissors to a pair of running shorts and removed the liner. Walla! Problem solved. So for me, the solution is to in fact wear a pair of runderwear underneath my “altered” running shorts that have been surgically made into basically an outer “shell”. 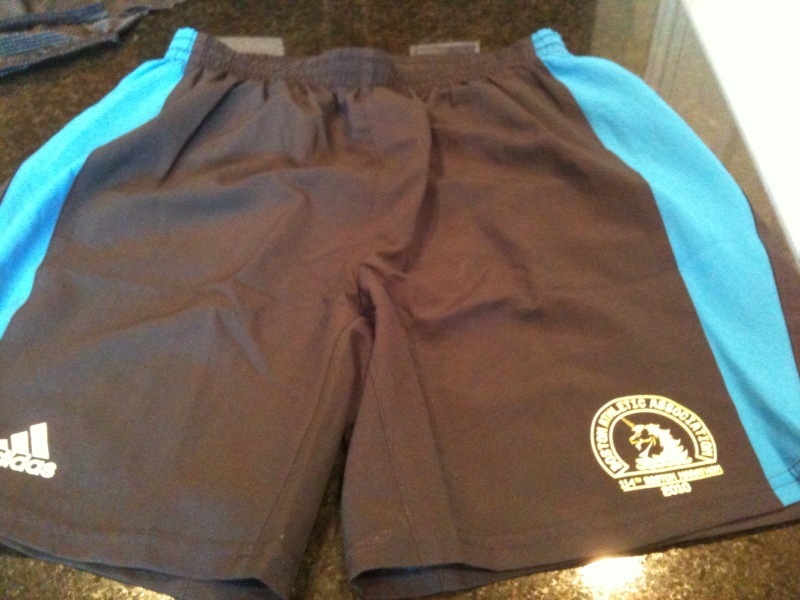 The shorts still retain any inner pockets, outer pockets for gels, GU etc. – but do not cause me any issues at all running all the way up to and including the marathon distance of 26.2 miles (3+ hours). I have to say that I still experience a little “cringe” when the first thing I do is cut into a brand new pair of running shorts like I did just this past week – but if you are careful and take your time it is not an issue. I’ve never put a hole in a pair of shorts yet and the process takes all of about 2 minutes. I think the key is to experiment and find what works best for you – and don’t be afraid to make some “adjustments” to your gear. The folks at Nike, Under Armour, New Balance and Adidas spend a lot of time, energy and of course money on research and development of their products. But the facts are that all of our bodies are different and require different levels of support and fitment. Don’t be afraid to grab those kitchen scissors and make a few adjustments! Happy trails everyone! Please feel free to comment below on your “runderwear” strategies – I will pull all comments into a post later in the week.